Top teams submitted inconsistent performances in week one, while Vitality shined. 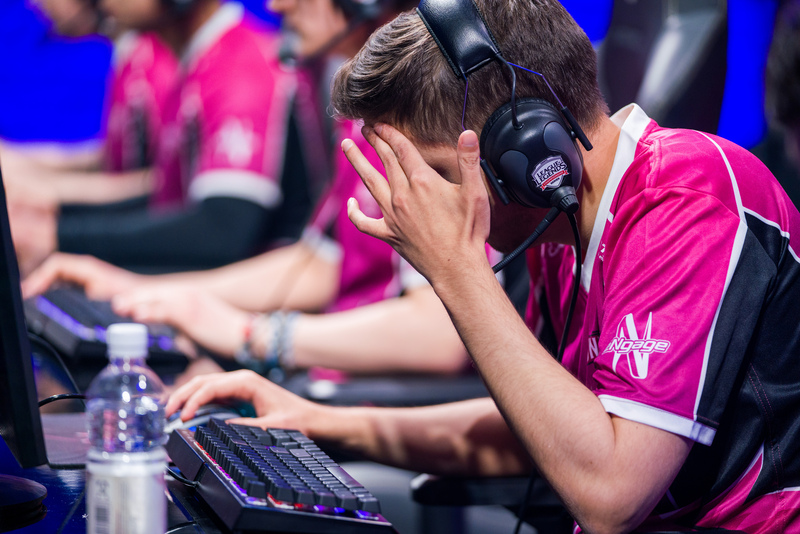 Chaos is the norm in the unpredictable EU LCS. That certainly was the case in the first week of season eight play. Only one team emerged totally unscathed as most others stumbled. This is a big change from preseason expectations of a handful of strong teams and some teams with no hope of playoffs. After a week, nearly everyone has a shot. So who made the most of their opener? We start at the bottom. Our voters ranked the teams from 1 (worst) to 10 (best). This team is a shell of the squad that contended in the finals last spring. Fabian “Exileh” Schubert has been playing well, but the team’s utter lack of late-game macro is backbreaking. Giants beat Unicorns to star the week, and had a chance against Vitality. But they didn’t do anything with that chance. They failed to transition from fights into objectives and just let Vitality hang around long enough to ARAM for the win. ROCCAT submitted a strong performance against G2 where they used clever Baron sneaks to take over the game. Jungler Jonas “Memento” Elmarghichi has been playing really well. But we can’t overlook their loss to an undermanned Schalke 04 squad starting coach Mitch “Boris” Voorspoels at support. The next four teams are extremely close in the rankings. If they can figure out key issues, any of them could contend for the title. Schalke’s opening win over ROCCAT came exactly the way you’d think—top laner Kiss “Vizicsacsi” Tamás and Erlend “Nukeduck” Holm crushed their lanes. Things didn’t go so well in their second match against Misfits, as the team fell behind on a hard-to-execute comp and were just run over. It’s hard to judge this team until we see them at full strength. Vitality were the only team to go 2-0 last week, and yet, they’re still only sixth. The reason is they didn’t really show that much against H2k and Giants. To be honest, they should have lost the game against Giants if their opponents just pulled the trigger. Italian mid laner Daniele “Jiizuke” di Mauro is fun, but this team has a ways to go. 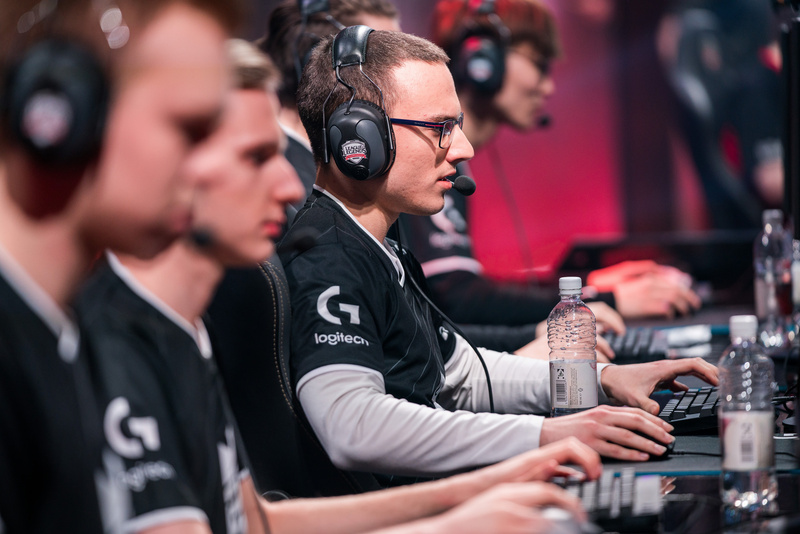 H2k submitted a horrible opening performance with a risky draft that backfired. They did much better on the second day to take down Fnatic and make themselves known as a real contender. Seeing Vladimir and Kassadin diving back lines was super fun. Of the highly-ranked teams heading into the season, Splyce looked the shakiest. Their drafts are strange and they don’t seem to be on the same page with jungler Andrei “Xerxe” Dragomir. Top laner Andrei “Odoamne” Pascu indicated in an interview that their chemistry is still a work-in-progress. 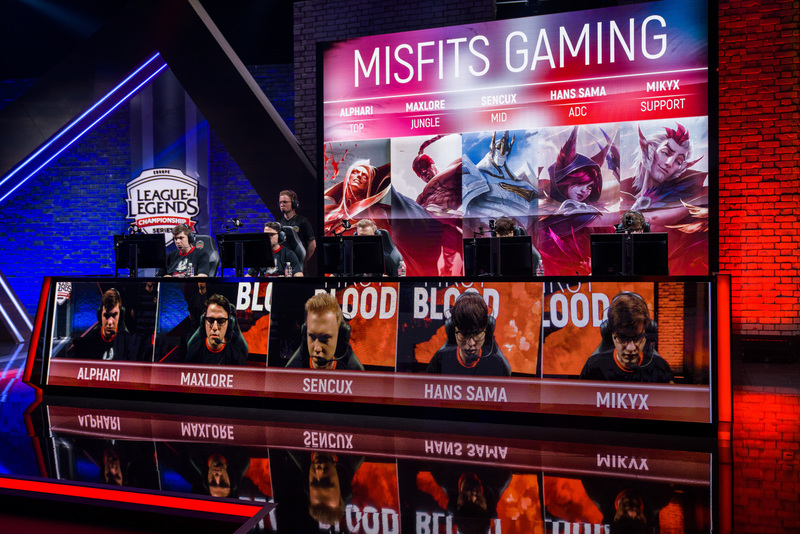 Misfits stabilized with a solid win over Schalke on Saturday after falling down to G2 on Friday. The G2 loss is concerning but remember—it’s early, and this is a team that historically hasn’t invested much into regular season results. The question will be if they can take there games off G2 in the playoffs. G2 returns to a top-two position after only a week away. The team is playing more and more around Luka “Perkz” Perkovic, who is now the best mid laner in Europe. They just beat Misfits in the lanes from the get go in the opening match. Losing a couple of Barons against ROCCAT is concerning, but G2’s pedigree gets them respect in our rankings. Fnatic had a chance to put things away, but the loss to H2k was bad for a team that should be one of the most coordinated in the region. 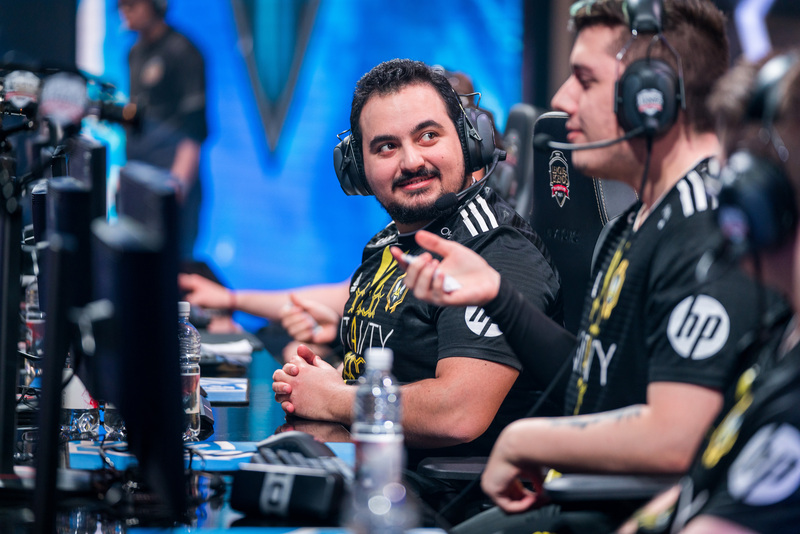 They were not on the same page around key late-game objectives and Fnatic had no solution for H2k’s ability to dive their back line. Fnatic were in control for a lot of that game, but like many teams in the opening week, found it hard to close.